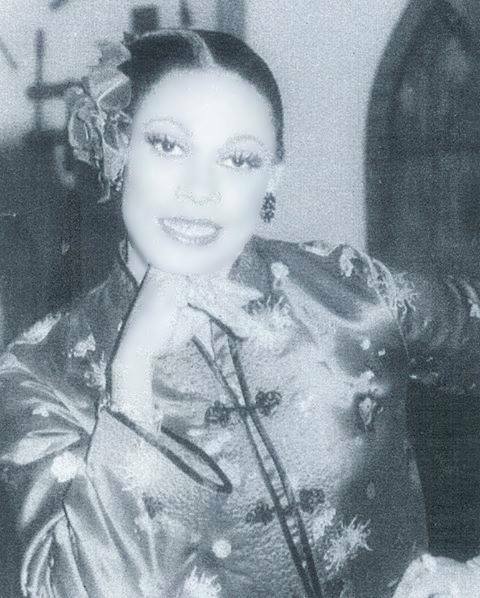 Jessica Jackson was the illusion of Walter Bell and an entertainer out of Florida. Walter sadly passed away on April 11th, 1994 at the age of 29 after a long illness. *Jessica was also a former Miss Central Florida, Miss City Lights Cabaret, Miss Heartbreaker, Miss Kevins Cabaret, Miss Parliament House, Miss Southern Nights, Miss Tri County and Miss Night Blooming. 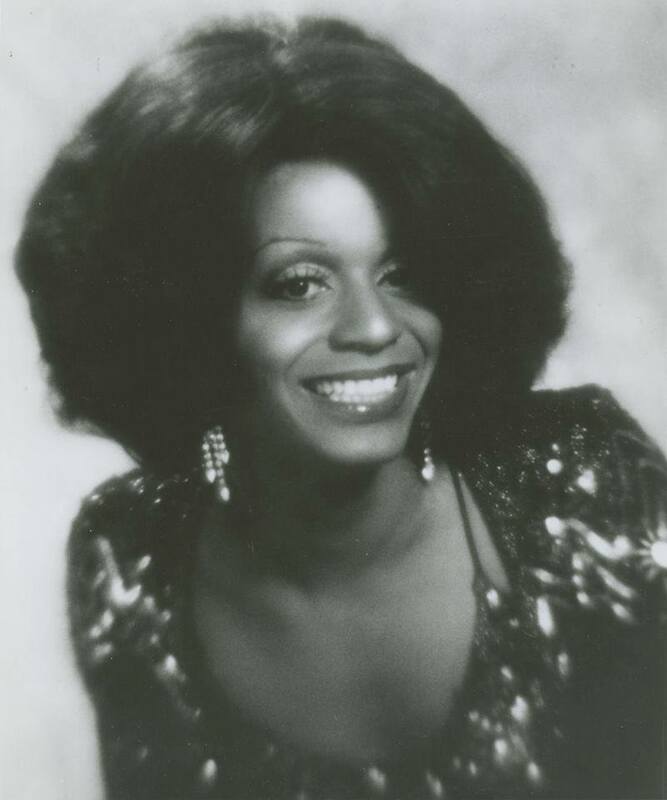 Ginger Grant was an entertainer from Chicago, Illinois where she was featured at places like The Baton Show Lounge. Sadly we lost Ginger in September of 2018. 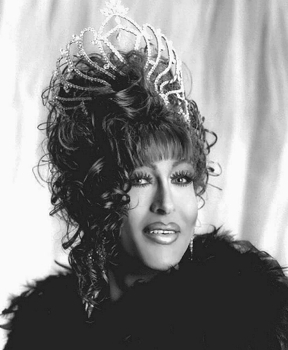 Michelle St. James was the illusion of Michael Canterbury and had been an entertainer for more than 34 years. Based out of South Charleston, West Virginia, she had held 135 titles over the years. Michelle sadly passed away in January of 2017. 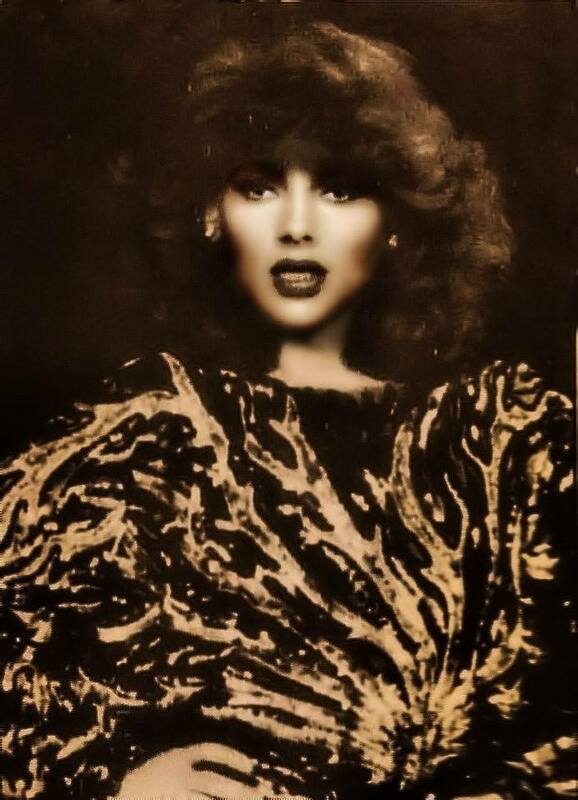 *Michelle was also a former Miss Leather International and Miss West Virginia Pride. 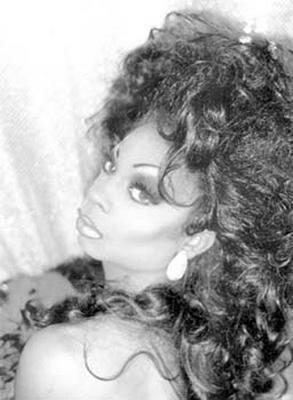 Phonda Cox was the illusion of Bradford Parton and was an entertainer out of Columbus, Ohio. The Columbus community sadly lost Phonda suddenly on Friday, April 20th, 2018. 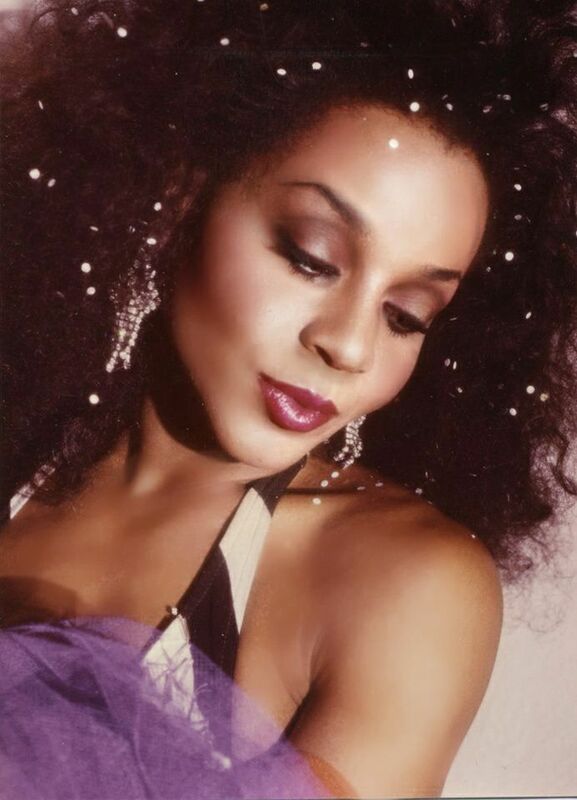 Our heart goes out to all who knew and loved Phonda. 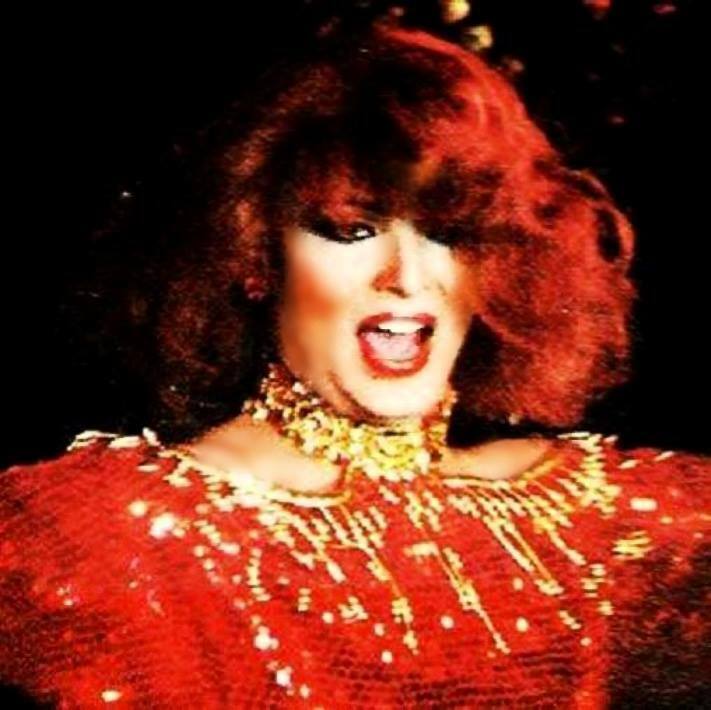 Leslie Rage, a forever Miss Gay America, was known for her dancing abilities. She showed us this in her signature talent presentation, ‘Let Me Dance For You’ from ‘A Chorus Line’ that she brought to the Miss Gay America pageant. Beyond just her talents on stage, Leslie was even more known for how kind she was to others. 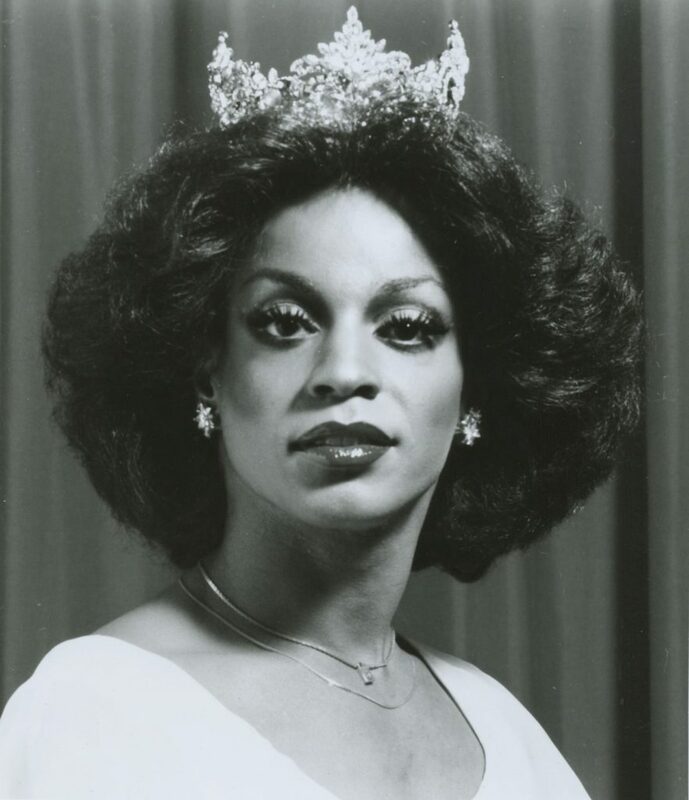 Sadly we lost Leslie about 6 months after her reign as Miss Gay America 1993. Divine was the illusion of Harris Glenn Milstead. 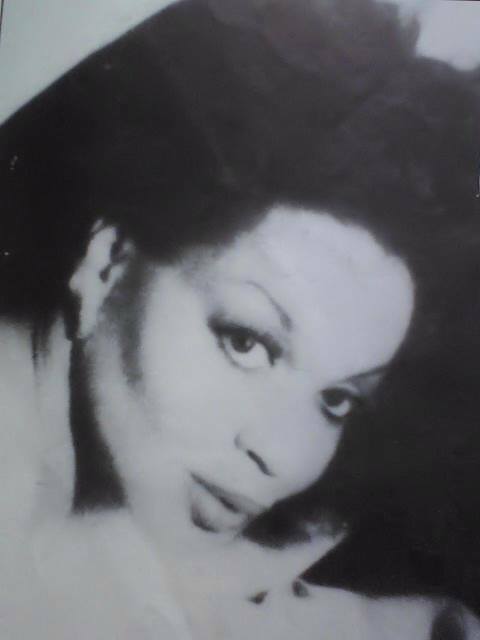 Born on October 19th, 1945 in Baltimore, Maryland, Divine would become a huge figure in the drag culture. Though her life was short lived due to her passing at age 42 on March 7th, 1988, her over the top personality and presence etched a place for her in history. 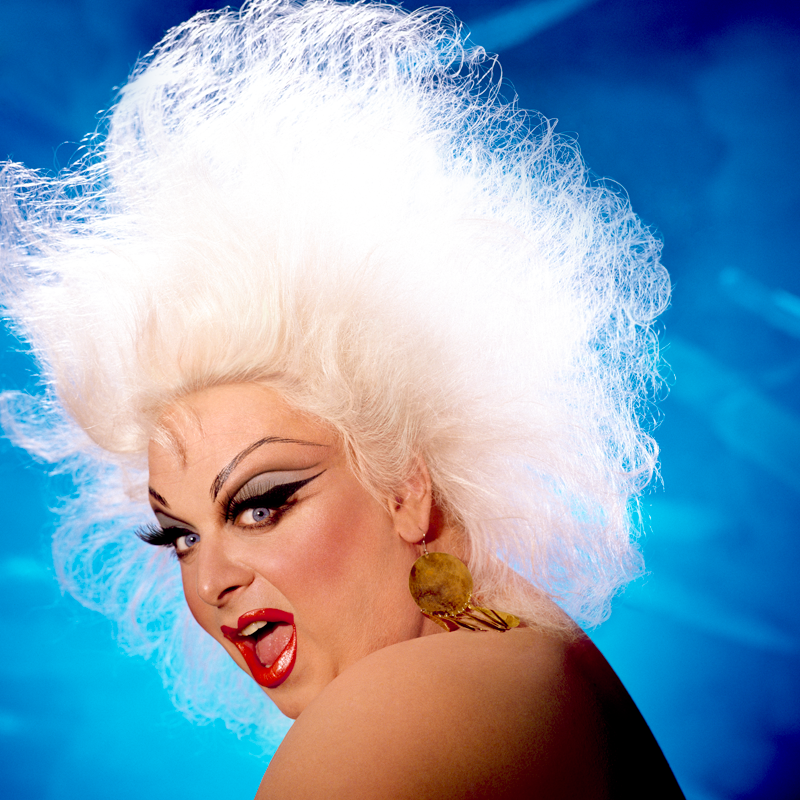 Most well known for work with filmmaker John Waters, “Divine” became a character actor performing in several of Waters’ theatrical features. 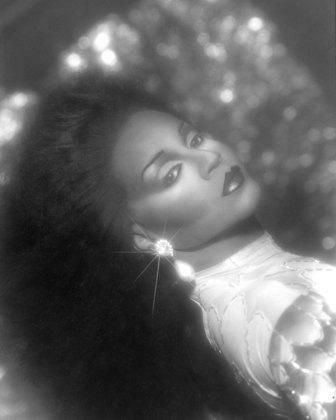 Through this work, Divine also launched a music career with such hits as “You Think You’re a Man” and “I’m So Beautiful”. We salute the artistry that was Divine! 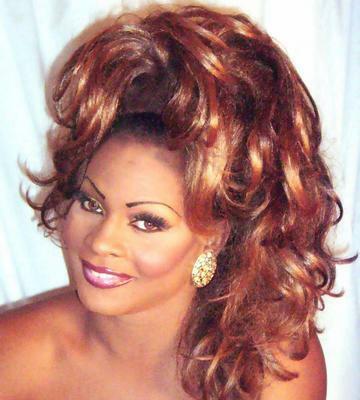 Dusti Hymen was a well loved entertainer out of Columbus, Ohio where she was featured at places like Wall Street Night Club. Dusti was a part of many production shows with Mary Ann Brandt like the annual “Back to School” and “Christmas” shows. Sadly Dusti passed away in April of 2013. Our heart goes out to all those who knew and loved Dusti. 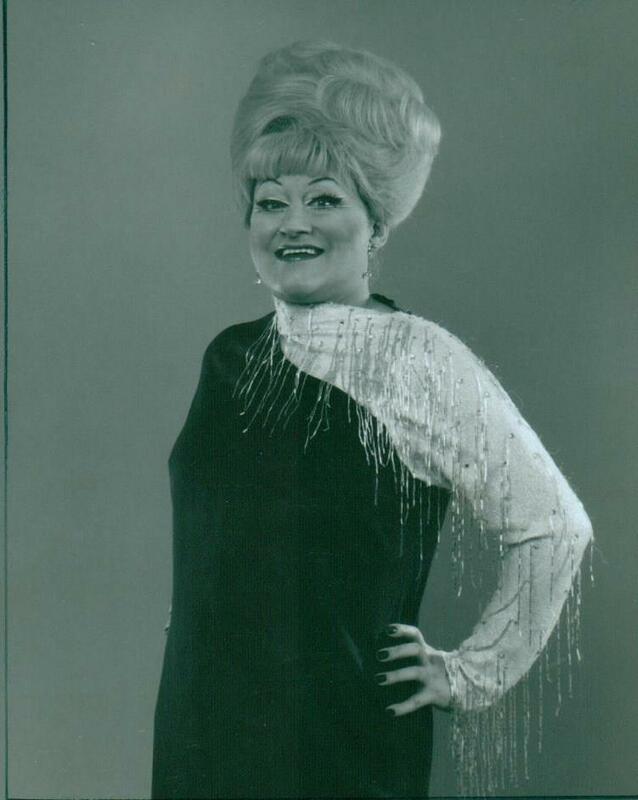 Vicci Laine was an entertainer out of Bloomington, Indiana where she was featured at Uncle Elizabeth’s. Vicci started performing in 1980 at a night club called Bullwinkles in Bloomington. She has also been on cast at 21 Club and The Ten in Indianapolis. We sadly lost Vicci in July of 2017. We salute the artistry that was Vicci Laine. Justin was an entertainer out of Cleveland, Ohio where he was featured at places like Cocktails. In Columbus, Ohio he was featured at places like the Bow Wow. Sadly we lost Justin in August of 2013. Justin made many friends on his path of life and they will hold special memories of him that will last a lifetime. A benefit remembering Justin was held October 15th at MJ’s Cafe in Dayton. 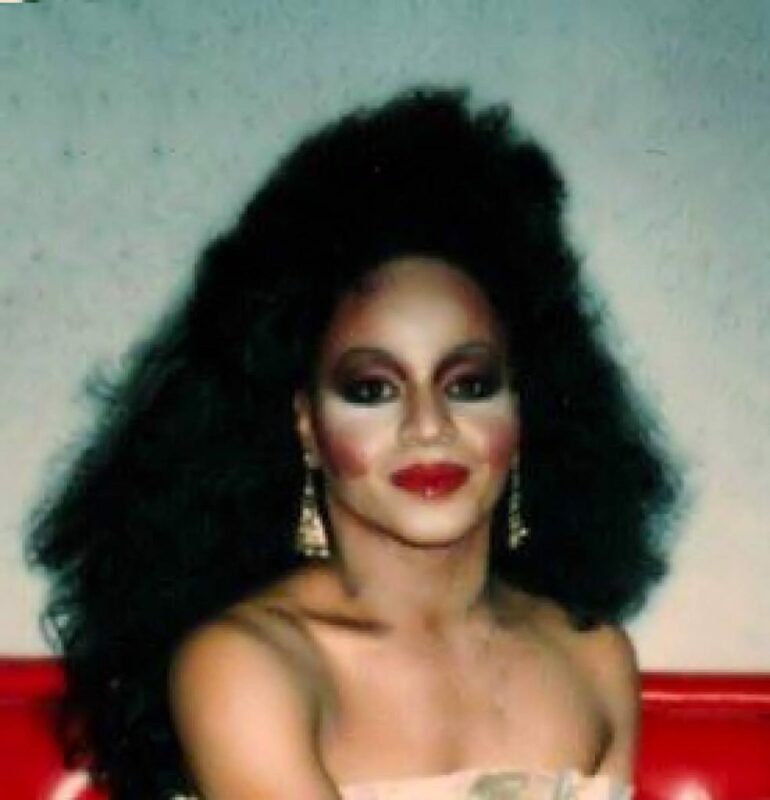 Cory was a stripper in Columbus, Ohio and was the stage name behind Cory Good who would also bring us the entertainer Jill-Ette Knicks. Sadly, the Columbus community lost Cory in June of 2015 after a courageous battle of cancer. Our heart goes out to all that knew and loved him. Our Community Roots is happy to be able to release a tribute in the memory of Tara Richmond. In January of 2005, we were able to receive this incredible information from Tara’s husband Ray Glenn who was her partner for 17 years. Born as Richard Henson on April 29, 1961, Tara Richmond began practicing the art of female illusion at the age of 18 when she became a cast member at the Twilight Lounge. 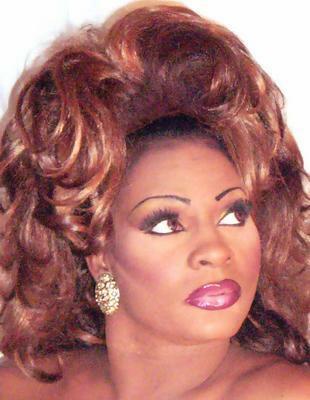 While a cast member at the Twilight, Tara was taken under the wing of Brandy Lamonte, who then became her “Drag Mother”. After holding the position of Show Director at the Grotto II, Tara then went into retirement for over 8 years. 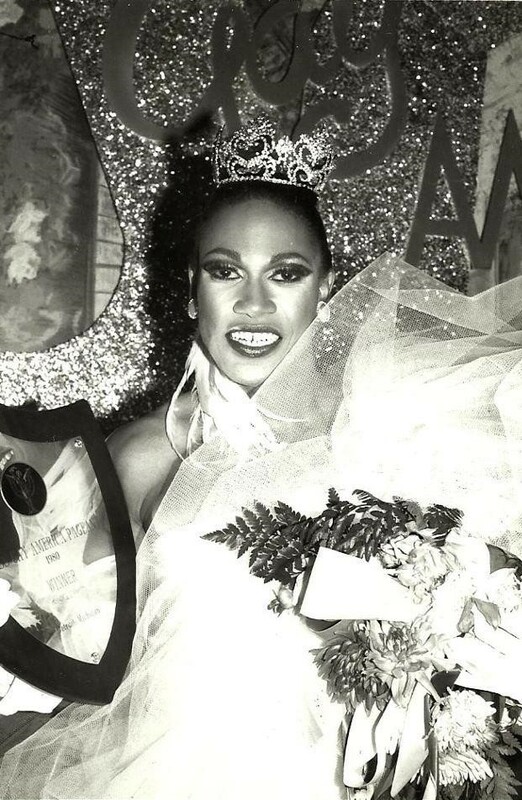 Returning to the stage in April 1996, Tara was crowned Miss Mardi Gras in 1997. 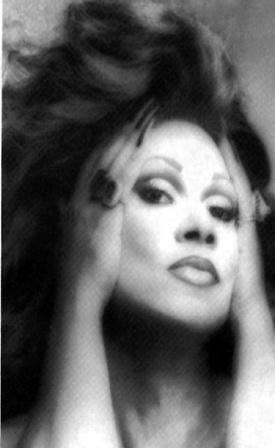 Tara was also crowned Miss Columbus Gay Pride in 1998, and reigned as the first Miss Ohio Gay Pride also in 1998. 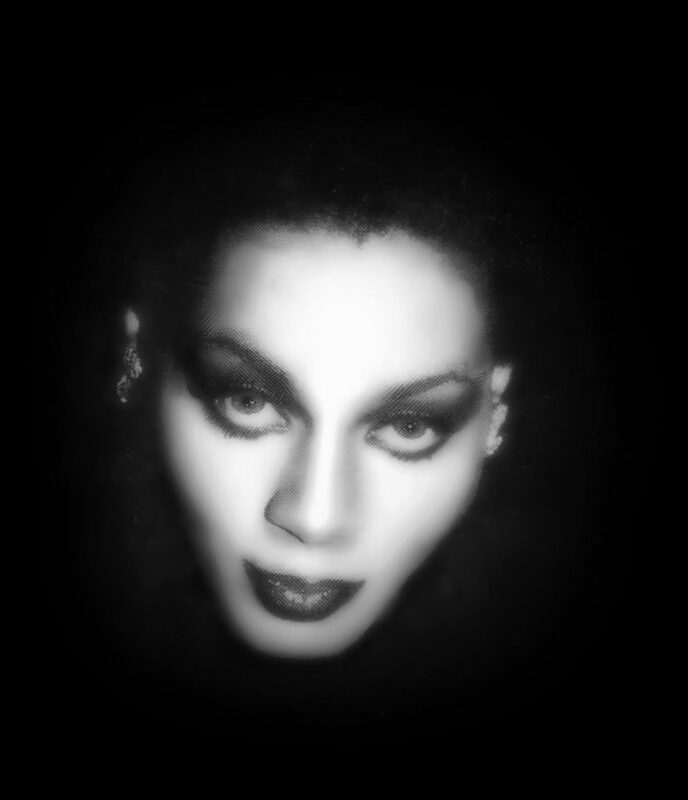 This title afforded Tara the honor of performing at the 1999 Gay Pride Celebration in Columbus, Ohio. 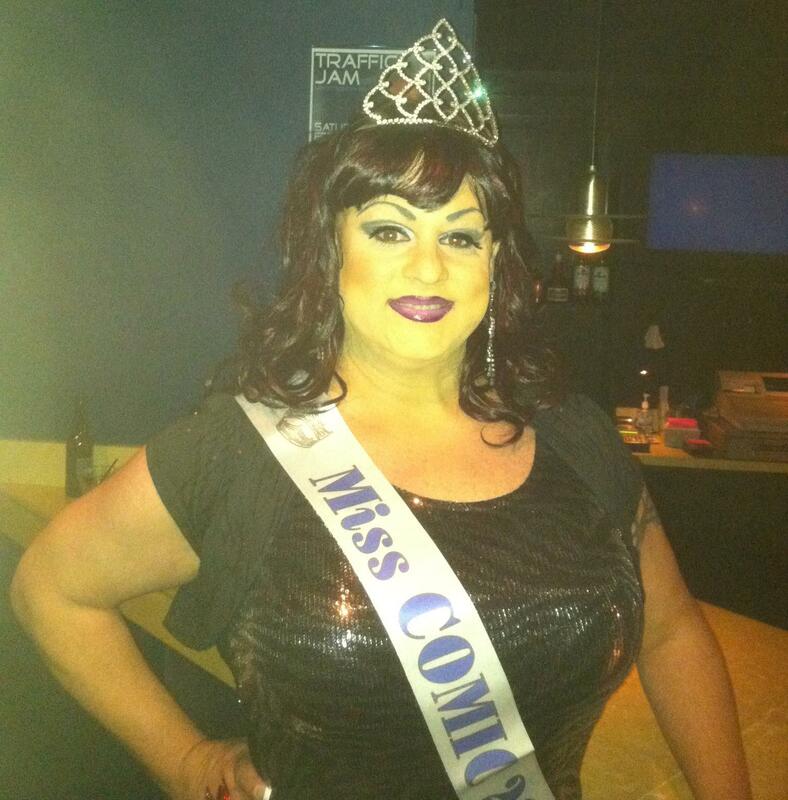 Tara was then crowned Miss Remo’s 1999 as well as Miss Gay Columbus America 2000. 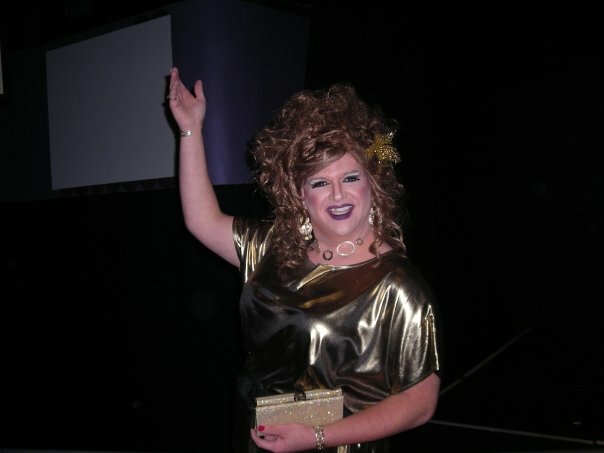 With the support of Remo’s, Hidden Woman, Tremont and South Bend Tavern, Tara competed in the 2000 Miss Gay Ohio America Pageant. Winning the categories of Creative Fashion and Evening Gown. 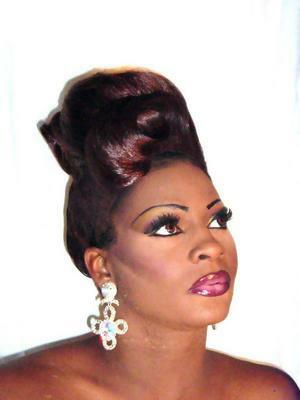 Tara placed as First Alternate, qualifying her to compete in the National Miss Gay America Pageant. 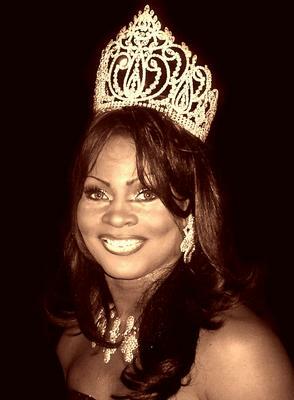 Tara was then crowned Miss Wall Street 2001, and competed again for the Title of Miss Gay Ohio America in 2001. 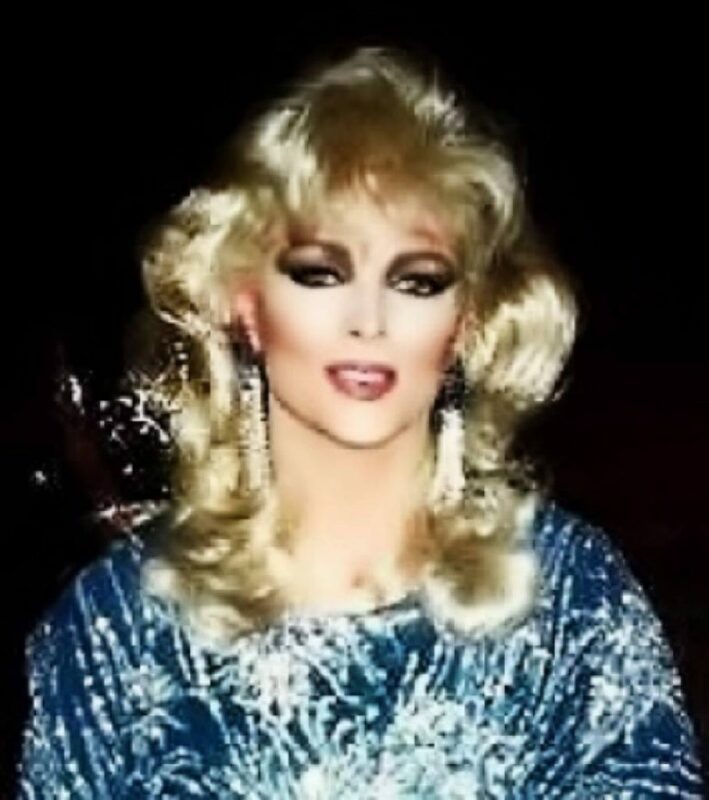 Winning the category of Evening gown, Tara placed again as First Alternate, qualifying her to compete a second time in the national Miss Gay America Pageant. Tara was also the first winner of the Spotlight Magazine Award for Best Female Illusionist, and was also honored with the Golden Teddy Bear Award by the Columbus Centurions for her outstanding fundraising efforts. Tara was Show director at Tremont, South Bend Tavern, Remo’s, Garret’s Saloon, Club Utopia and Woody’s. 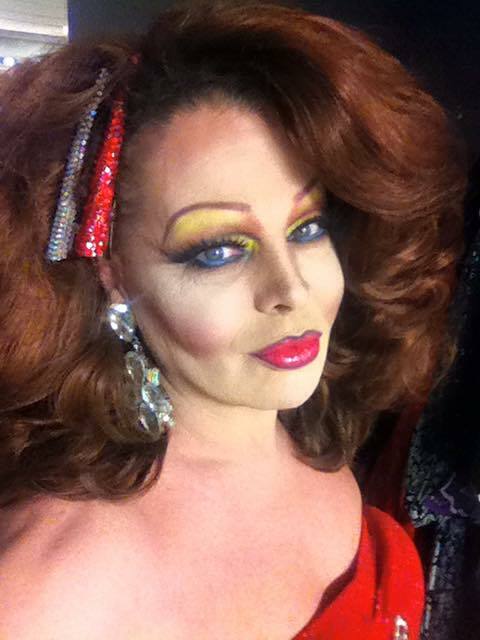 Tara hosted Shows at Tabu’ every other Saturday Night with her friend, Brazon, and performed regularly at Pyramid and the Columbus Eagle. 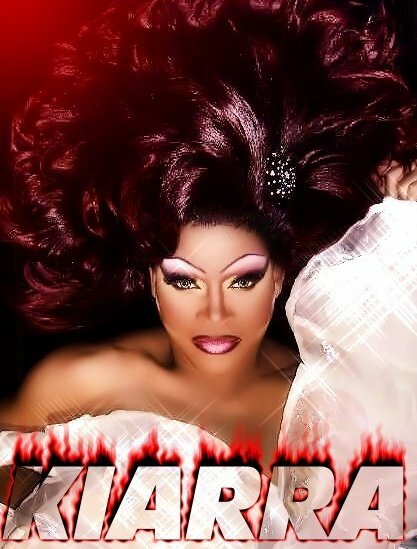 Tara also held the position of Events Director for Hidden Woman where she hosted the Hidden Woman Rising Star and Hidden Woman Search for the Stars which was a talent contest showcasing new female impersonators. 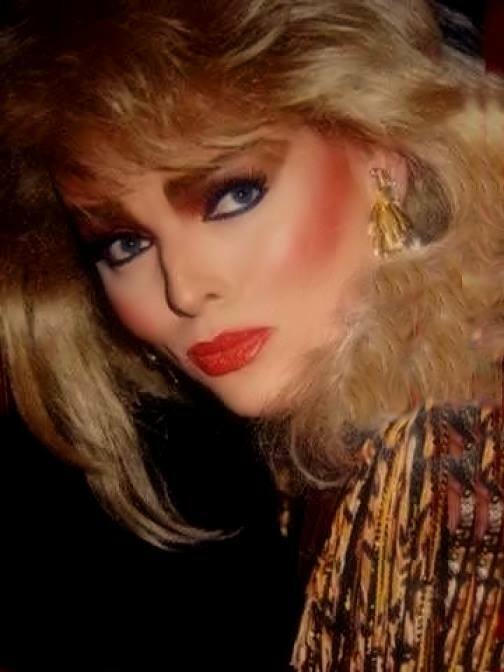 Tara traveled throughout Ohio and West Virginia performing in various clubs and Pageants. It was not unusual for Tara to perform every night of the week. 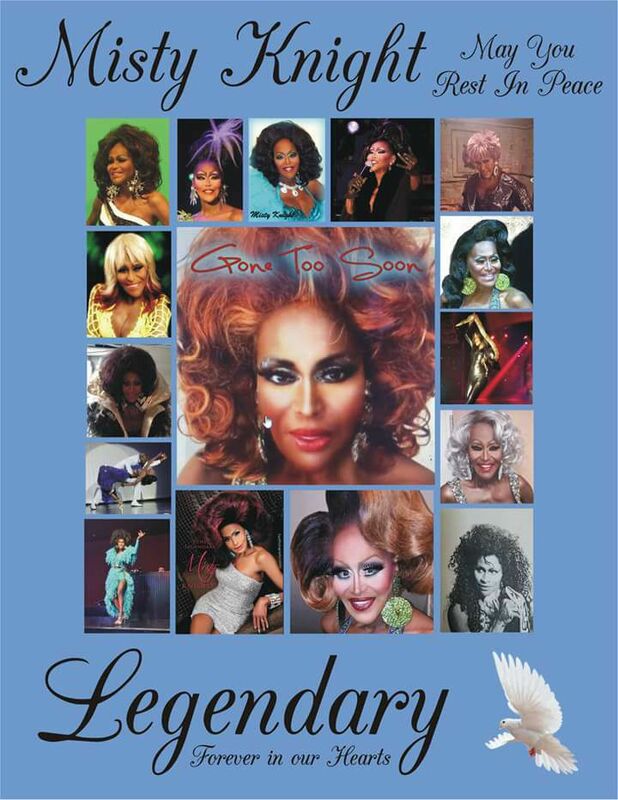 A witty comedienne and a wonderful dancer, Tara loved the stage and enjoyed working with entertainers like Brandy Lamonte, Coco Kayne, Amanda Kayne, Lita Mannon, Darah Landon, Georgia Jackson, Jonda St. John, Vivi Velure, Vanessa Brown, Amanda Love, Cari Wayne, Amber Marie, the Legendary Brazon, and many, many others. It was Mary Ann Brandt who named Tara the “Queen of the South”. 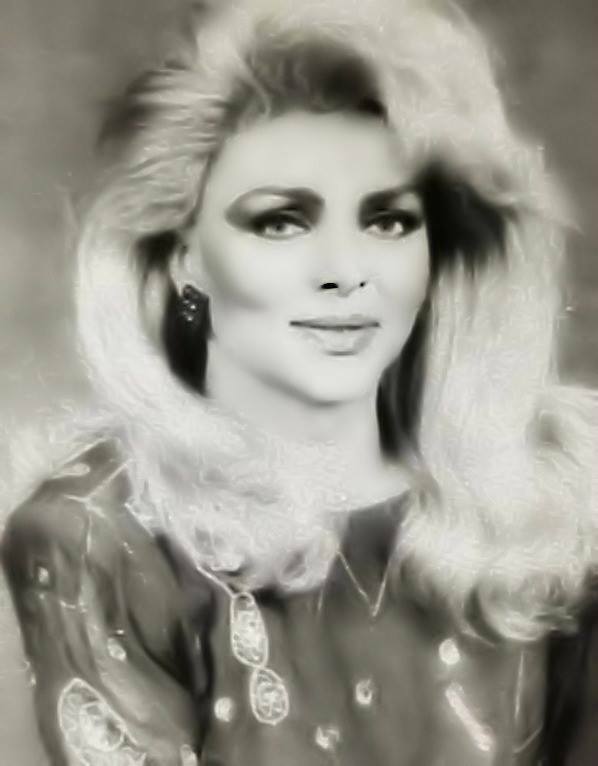 Sadly, Tara died unexpectedly of a heart attack on July 28, 2002 at the age of 42. Tara is survived by a daughter, 2 sisters, a brother and a very loving family in addition to a group of very dear friends and many adoring fans who keep her name and memory alive. 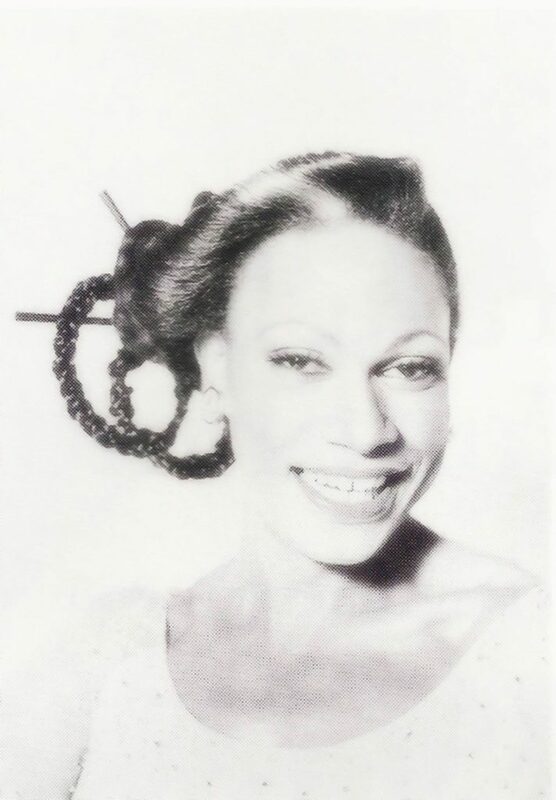 Billie Boots, who was also known as “Florida’s Queen Mother”, was an entertainer out of Daytona Beach, Florida where he was featured at places like the Hollywood Barn Door. 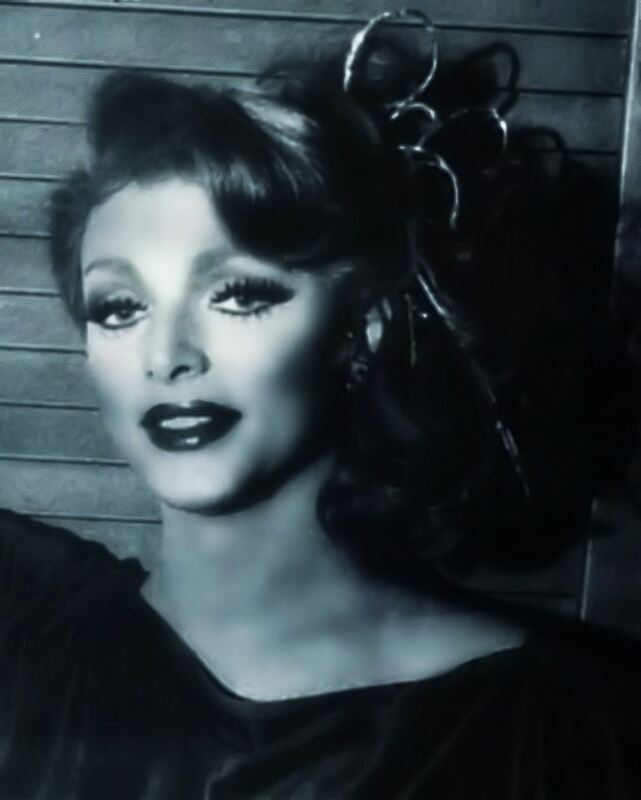 In the early days of his drag career, Billie also tried the names Eve Paradise and Candy Barr, but in the end decided to stick with his own name as Billie Boots. Billie started performing at an early age, when as an orphan, he ran away and joined a carnival where he lived as a woman stripping until he was old enough to work. The owner of the carnival also owned a night club in Miami Beach and Billie would work there in the Fall and Winter when the carnival was not running. One of Billie’s last known recorded performances was in 1998 at the Hollywood Barn Door in Daytona Beach for the documentary “Queens for a Night”. In that film Billie talked about the requirements when he first started doing female impersonation and how you had to have a male name. He also had to come to the bar as a male dressed in a shirt, tie and suit, do the show and leave dressed as a man at the end of the night. As a consequence, he would have to take off his wig at the end of a show, something he continued to do years later when this was no longer a requirement. 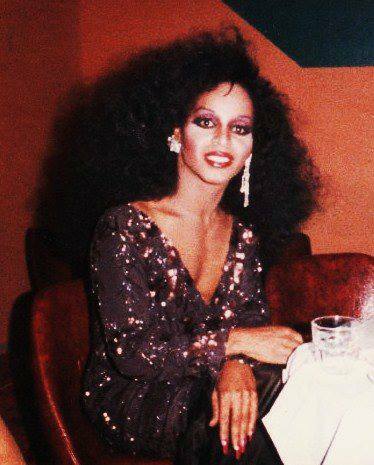 In those early years, female impersonators were also not aloud to mix with the audience when dressed as a woman, so after each performance they would have to go back to the dressing room right away. Billie talked about being arrested and laws that existed at that time where on one block it was against the law to be dressed as a woman on stage and another block over in another jurisdiction it was against the law to be dressed as a woman in the audience. 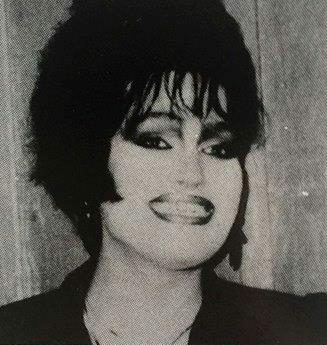 One other interesting historical period Billie talked about in the film was the requirement that when entertainers were finally allowed to leave bars dressed in drag, they had to carry entertainer cards or police cards that they got from each local police department with their picture and names on it when they were traveling in the event that they were pulled over. When living in New York City, Billie was a seamstress and made costumes for many big stars like Totie Fields, Lena Horne, LaVern Baker, and Ruth Brown. Billie also traveled with Tubby Boots, his partner of 21 years, for a period of time. When one of the venues he worked at closed he moved and worked out of Nashville, Tennessee. 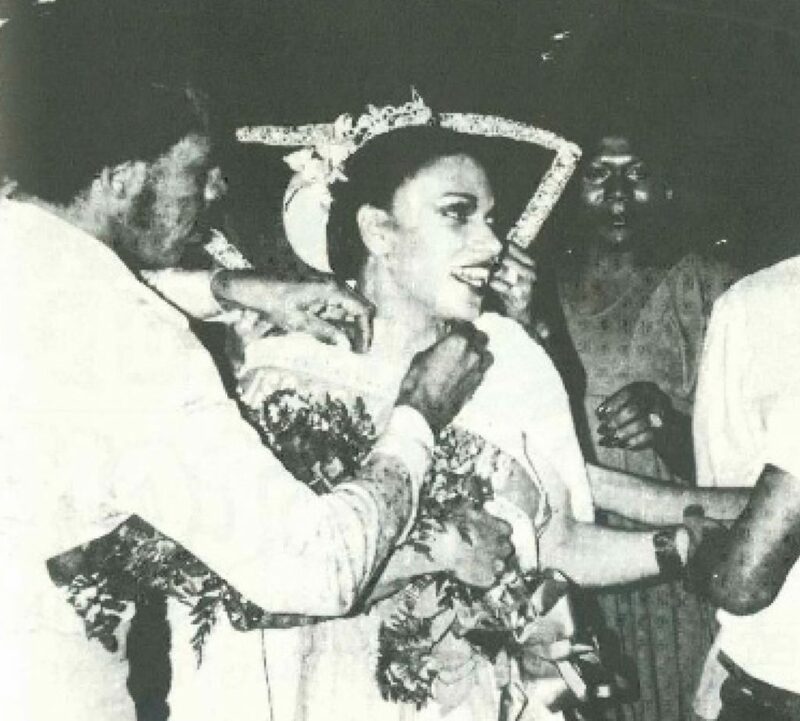 Billie also performed in places like Grand Central and the Old San Juan in Orlando, Florida in the late 1970’s. Two strokes in Billie’s later years slowed him down but his enthusiasm and passion to entertain a crowd never failed. He also always gave back and supported local charities like the AIDS Coalition and Our House, which gave him several awards of appreciation. 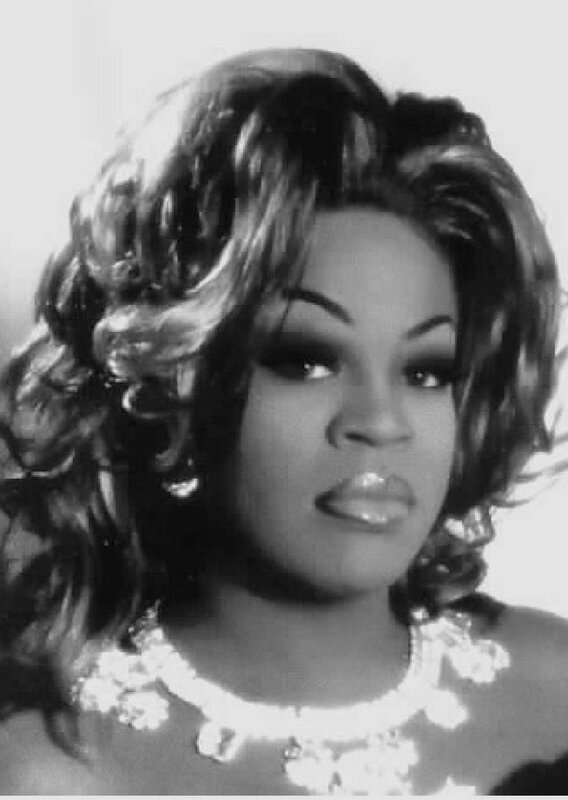 Billie Boots was truly a legend and someone who helped pave the way for so many who came after him. Sadly this great individual and entertainer is no longer with us but we will always remember his contributions to the GLBT community. 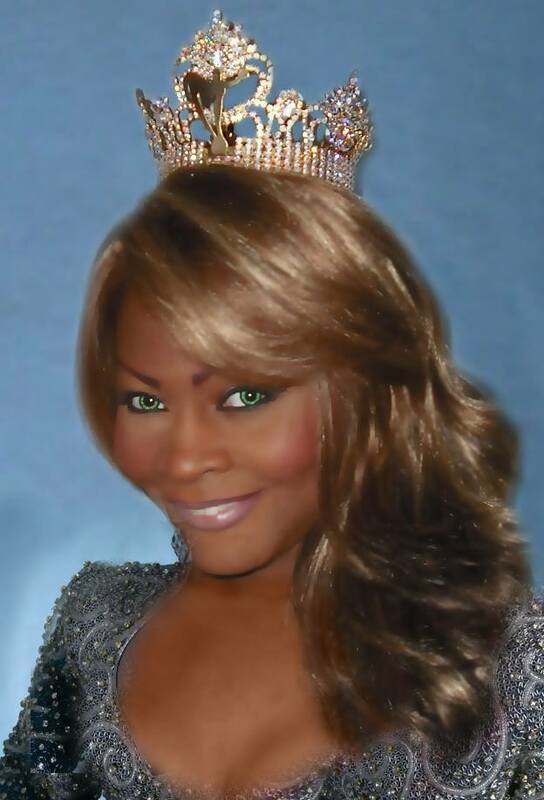 *Billie was also crowned the official Miss Florida Queen Mother. 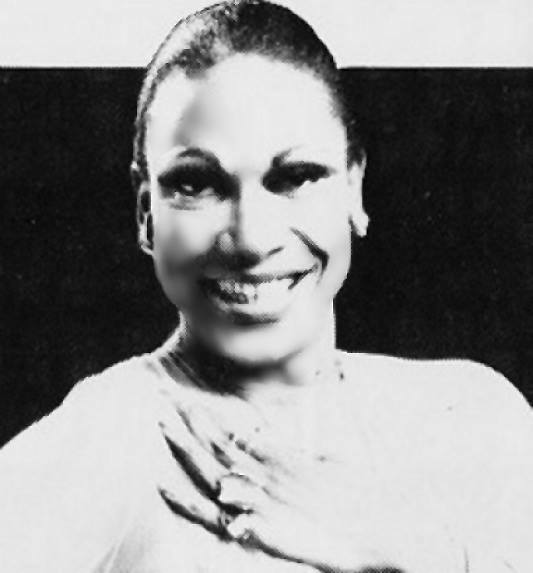 Mia Landon was the illusion of Clayton Hamilton who was an entertainer in Atlanta, Georgia and around the southeast for approximately 12 years. She worked as a fulltime cast member at the Heretic in Atlanta as part of the Harlots cast and she was a Show Director for Josh’s Rainbow Room in Atlanta. Additionally, Mia was regularly featured at places like the Armory, Metro, Blakes, Burkharts and other venues in the Atlanta area. After retiring from performing, Clayton still assisted other entertainers in their quest at achieving their dreams and judged the occasional pageant. Clayton sadly passed away on August 10th, 2012 and will be missed by many friends and family. Our heart goes out to all who called Mia/Clayton a friend. 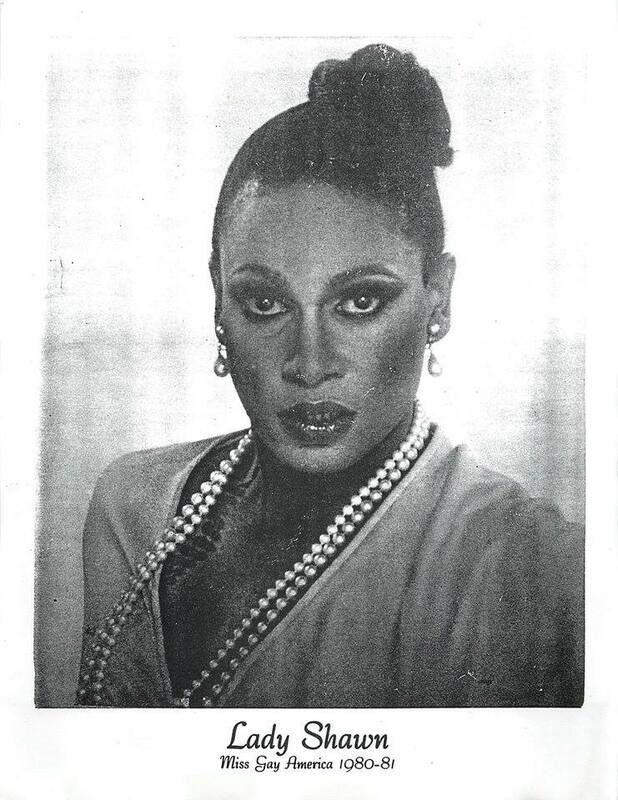 The Lady Chablis, also known as “The Doll”, was an entertainer from Savannah, Georgia. She got her big break in the early 1990s when she was featured as one of Savannah’s colorful characters in John Berendt’s book Midnight in the Garden of Good and Evil, based on a true crime story. In the book, Chablis and her larger-than-life adventures provided a counterbalance to the darker narrative of murder that was central to the book. Chablis played herself in the 1997 movie of the same title, directed by Clint Eastwood and starring Kevin Spacey and John Cusack. Chablis made several appearances on talk shows when the book and the movie were released. 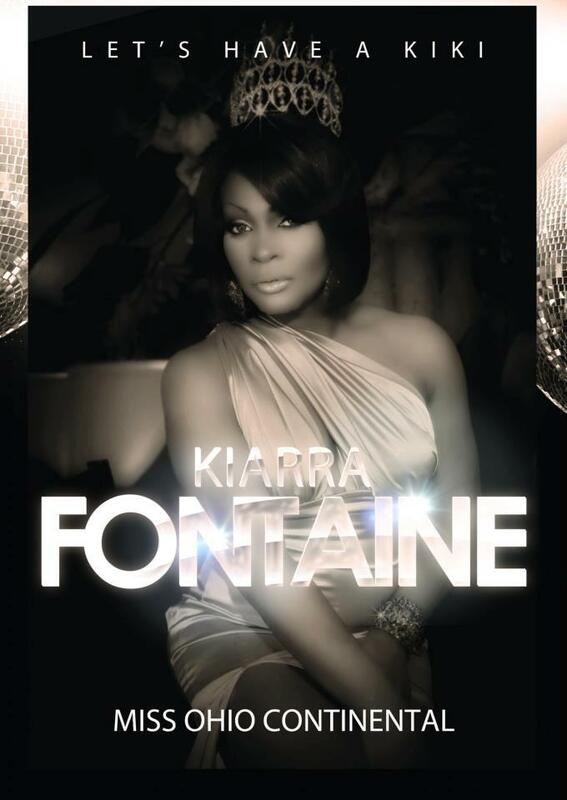 Chablis frequently performs at her “home” nightclub of Club One in Savannah. 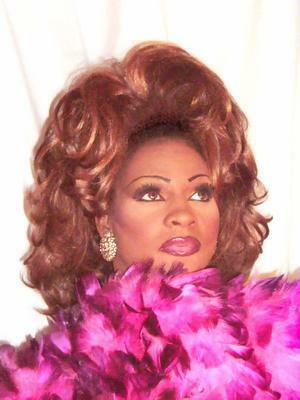 Chablis traveled the US performing at various venues and special events, such as gay pride gatherings. 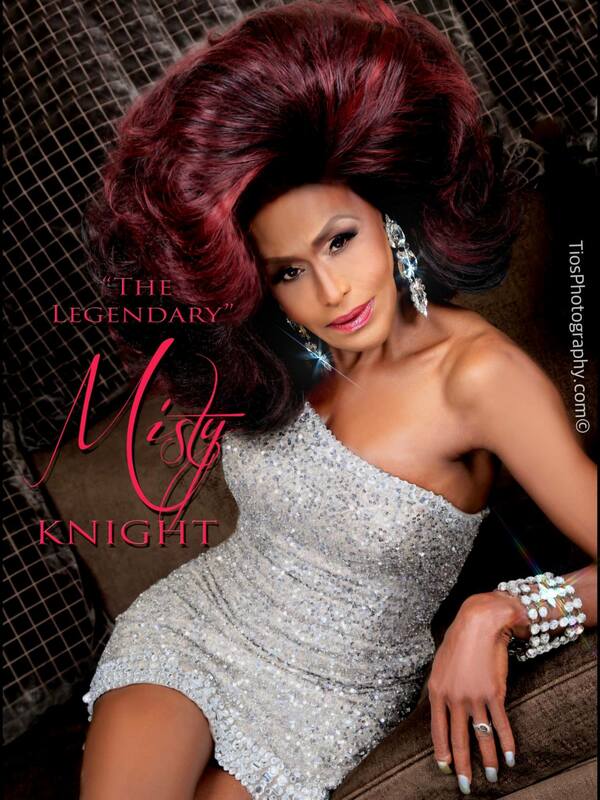 She has also appeared on many television and radio shows. 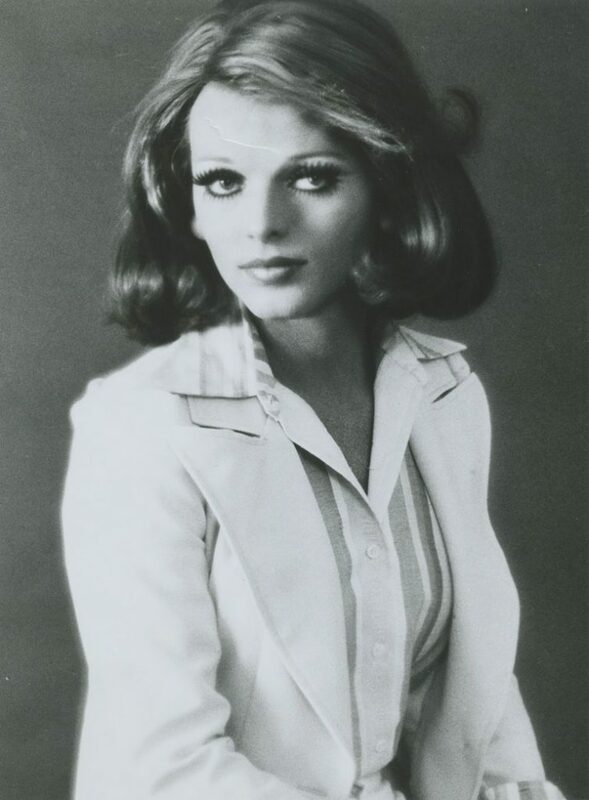 In her early career as an entertainer, under the names Brenda Dale Knox and The Lady Jonel, she won multiple titles in drag pageantry. 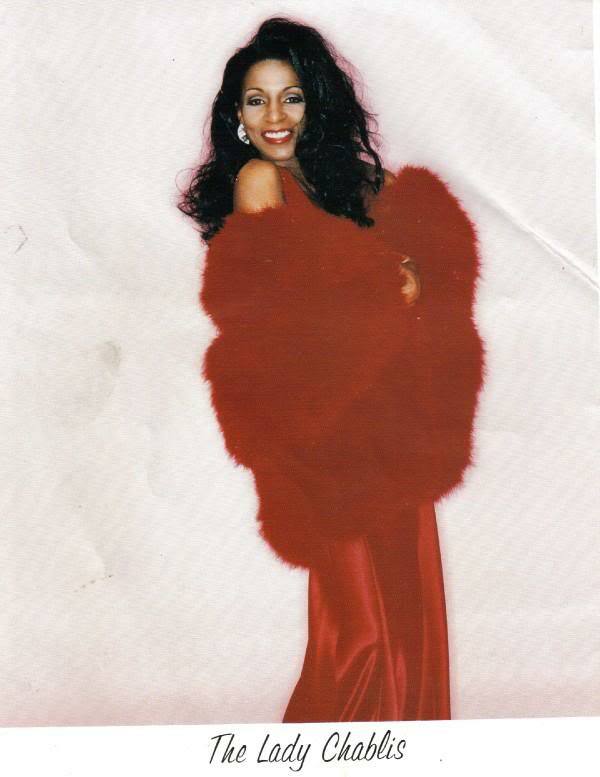 Lady Chablis passed away on Thursday, September 8th, 2016 in Savannah surrounded by family and close friends. She was 59. She will forever be remembered by the many who knew and had the pleasure of meeting her.